Hey, everyone. Justin here. 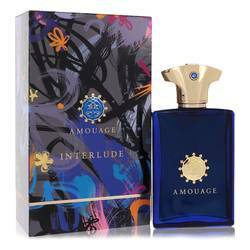 And today I'm reviewing Jubilation 25 by Amouage, a scent for sophisticated men that was released in 2008. 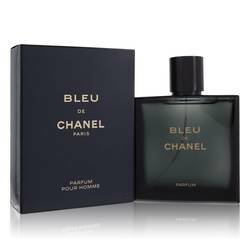 It opens with top notes of labdanum, frankincense, blackberry, coriander, orange and davana, an aromatic herb. Then, the scent proceeds into a heart of honey, bay, cinnamon, orchid, rose, cloves, gaiac wood and celery seeds, before ending off into a strong base of patchouli, opoponax, musk, cedar, ambergris, myrrh, oud, and immortal flowers. Well, guys, that is all for now. I hope you enjoyed this review. And please don't forget to follow FragranceX on Facebook, Instagram, Twitter, and Snapchat. And please subscribe to our YouTube channel. 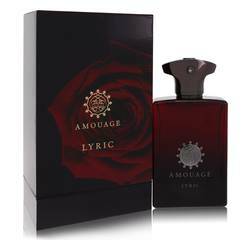 Amouage Jubilation Xxv Cologne by Amouage, Start every new day with unparalleled confidence with Amouage Jubilation XXV, a powerhouse men’s fragrance by Amouage. 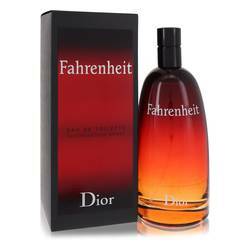 Embrace the intensity and robust scent of these myriad sweet, woody and smoky accords. 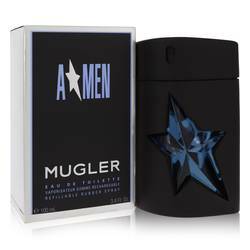 Top notes of orange, coriander, blackberry, tarragon, frankincense, labdanum and davana start off this cologne with spicy and fruity sensuality. 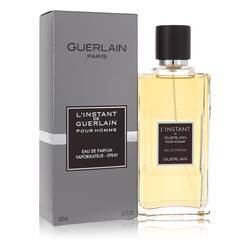 Heart notes of guaiac wood, orchid, rose, cinnamon, clove, bay leaf, laurel, celery seed and honey all Read More Read More maximize their impact with their deep, rich earthy scent that’s intoxicating. 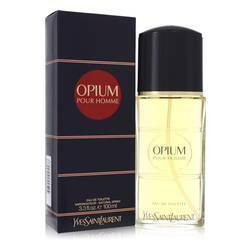 Finally, the base notes of opoponax, moss, musk, patchouli, myrrh, oud, cedar wood and immortelle solidify this fragrance’s Oriental inspiration, charming the olfactory senses of everyone in the nearby vicinity. 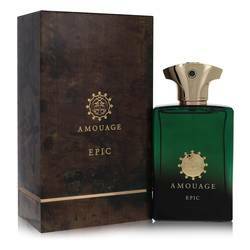 Released in 2008 and crafted by master perfumer Guy Bertrand Duchaufour, this deliciously masculine cologne hails from the luxurious Amouage perfume house. 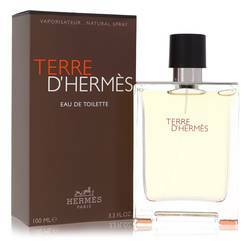 Opened in 1983, this now widely recognized brand finds its roots in traditional ingredients and scents of the Arabian region. Displaying its light gold coloring in a clear glass bottle highlights this fragrance’s magnificent presence. All products are original, authentic name brands. We do not sell knockoffs or imitations.